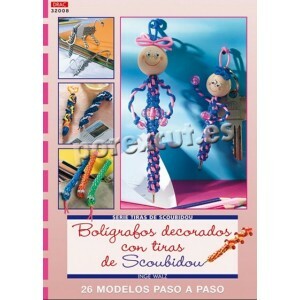 Your parents and friends you already know not what to do with so many key chains and figures of Scoubidou? But still having fun you make knots. 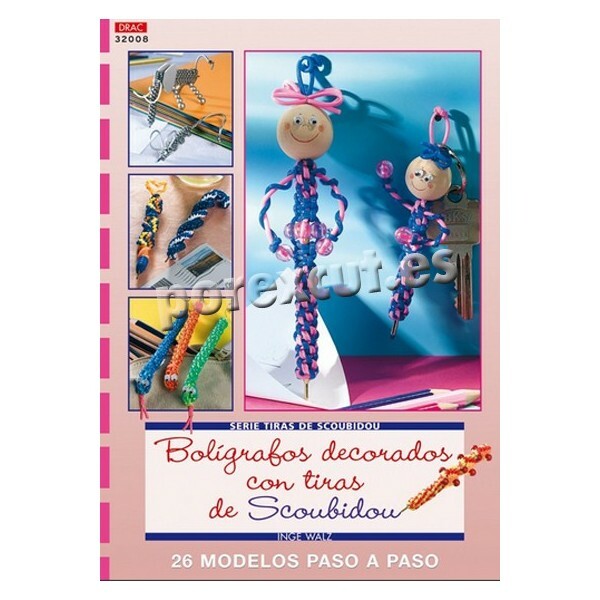 Then I have exactly as directed for you: a few pens of Scoubidou.